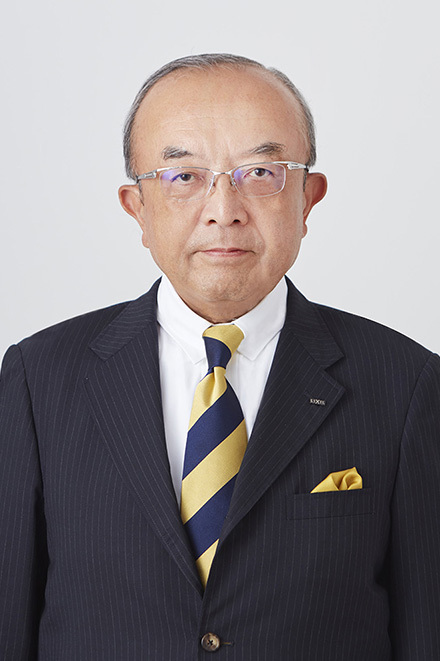 Keiichiro Ina has served as Director of Tostem Inax Holdings Corporation (now LIXIL Group Corporation) since June 2001. Between 2017 and 2018, he served as a member of the Company's Compensation Committee, while prior to this, he served as a Director at INAX Corporation (now LIXIL Corporation) responsible for Investor Relations, Public Relations, Finance and Taxation, and Corporate Responsibility. He originally joined the company in 1974.